I've posted about Tuscany Village in Henderson before, but since I was doing client previews and had my photographer, I thought it was time for an update. This master planned community in the southeast Las Vegas Valley has some beautiful homes and scenery, all wrapped around the Tuscany Golf Club. You'll see the contrast of the palms and green of the course, with the colorful mountains that change with the angle of the sun. This mixed with the unique home designs of this Rhodes Homes Community, a sister golf home development of Rhodes Ranch in the southwest valley. With the excellent pricing that's now being offered, it's no surprise there's a lot of interest in Tuscany. I think you'll see why when you see the photos. Residences range from townhomes and tract homes, to the premier homes that are over 4000 square feet. Just remember...If you visit ANY new home site or sign up online for information, you have eliminated having your own agent represent you in negotiating your purchase. Always contact your agent first to allow for that option. Now for the pictures of Tuscany Village. To watch full screen, instead of using PLAY, click the HD or Full Screen button on the bottom of the player below, and when finished click it again or use the ESC key to return. The XML Flash player NOT embedded in your current posting location? Click here to view these pictures , or for all my Las Vegas Photoshows that include some of the interesting neighborhoods and other community activities found in and around the Las Vegas Valley, CLICK HERE. 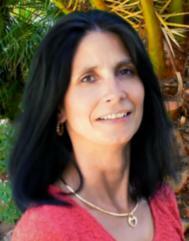 These pictures are also available as higher quality large images that are downloadable in my Picasa Photo Album. 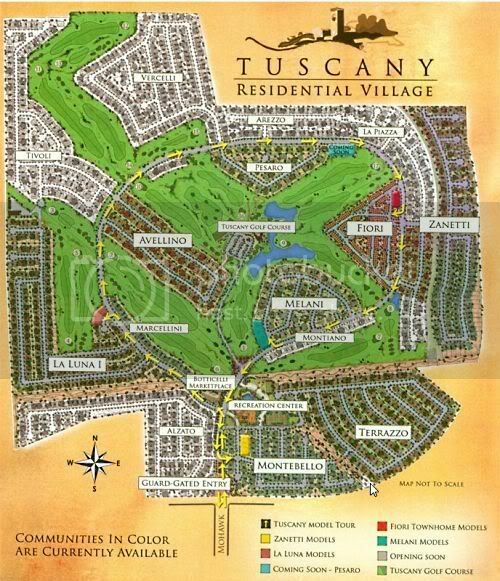 Tuscany is one of the fabulous golf home communities of Las Vegas. In addition to Rhodes Ranch, some other I've posted about include Seven Hills, Silverstone Ranch, MacDonald Highlands, and the Sun City Communities of Aliante and MacDonald Ranch, just to name a few. All these great lifestyle choices are just another reason why Las Vegas is such a great place to call home.